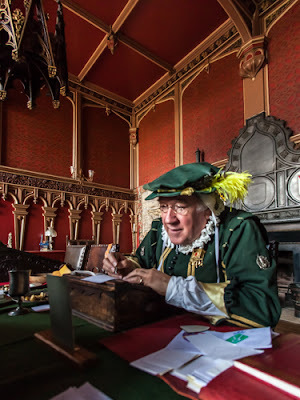 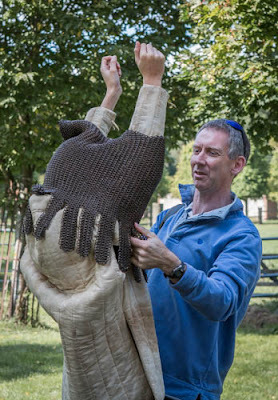 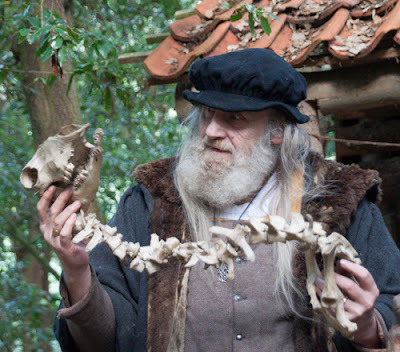 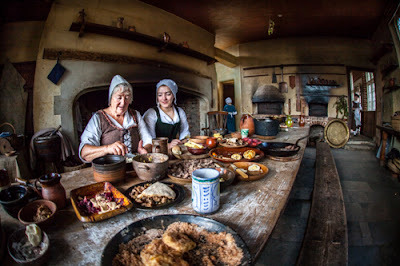 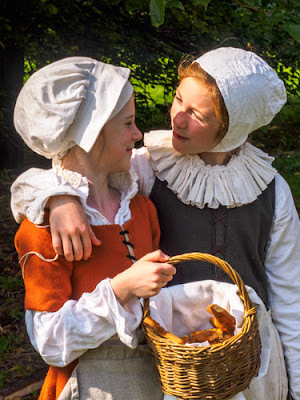 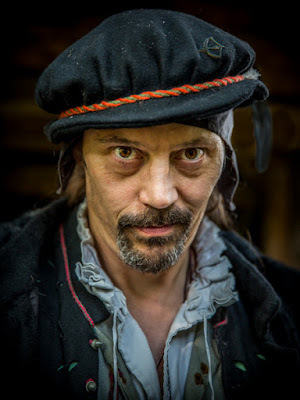 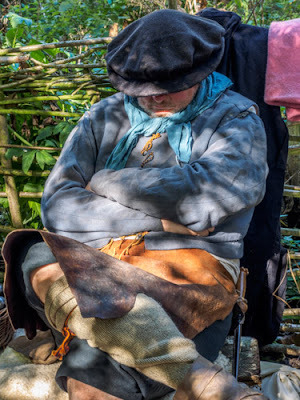 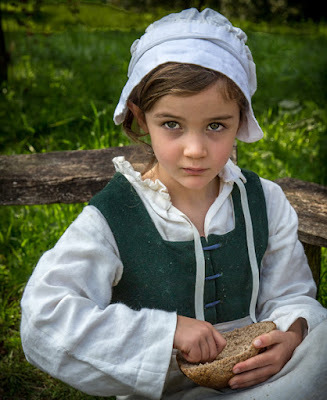 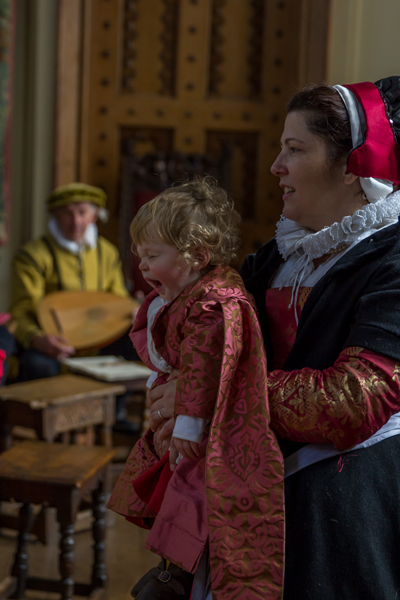 This Tudor Michaelmas and Apple weekend was one of many special events organised by Kentwell throughout the year and the first time we as a club had attended a re-creation/costumed event. 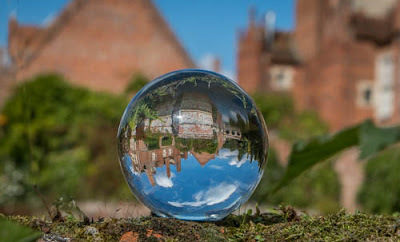 What a fantastic day. 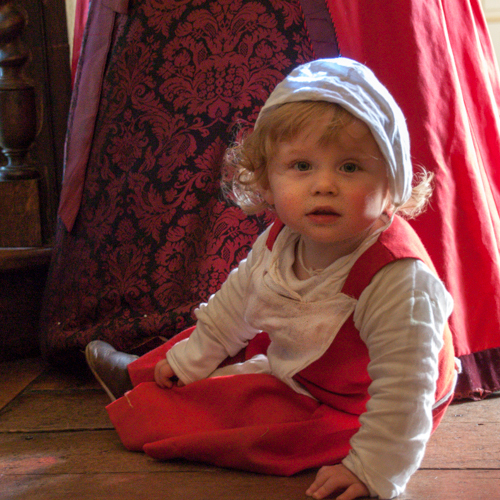 We really were able to immerse ourselves in the sights, sounds and smells of the 16th century. The re-creation of an entire community, both inside and outside the house, all carrying out a huge variety of daily tasks really was special. I think we were all impressed by every costumed character that we came upon being so authentic and informative about their particular skill or task. 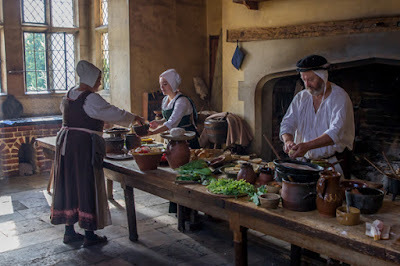 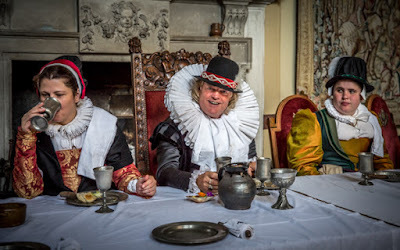 We all briefly left the 16th century to enjoy the delights of the 21st century restaurant providing a good selection of lunches and a particularly excellent choice of cakes!